ISIS has claimed responsibility for the lorry attack claiming it’s soldier Mohamed Bouhlel carried out the attack. The french media are now saying that another second suspect is on the run with a possibility of a third suspect according to local media and police forces. Security Officials have said there is no evidence that the Tunisian man had any ties to the Islamic State at least five people have been taken into custody including the suspects estranged ex wife according to SKYNEWS. Such a cowardly attack could have been carried out without any type of training and might have just been orchestrated by the Islamic State and not directly involved in the massacre. Eighty-Four people are dead including – women and children after a man drove nearly a mile and plowed a truck loaded with grenades into a large crowd in Nice, France during National France Bastille Day celebrations. Two hundred more people are injured, and police are now evacuating the area. Eighteen are in critical condition. 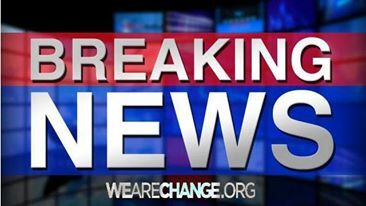 Military forces are being deployed out in the streets as France goes under martial law. As victims names come out we will keep you updated so far a father and his 11 year old son who lived in Texas has been named. One of the suspects is allegedly a 31-year old man of Tunisian origin named Mohamed Bouhlel. According to police ID papers were found, but there are no specific details at this time. Police have reported they shot one of the suspects dead according to France 24. “A truck rammed into the crowd over a long distance, which explains this extremely heavy toll,” Sebastien Humbert, a witness to the attack, told BFM TV. According to local media and CNN occupants of the truck exchanged gunfire with police. Video from social media shows people running away from the crime scene of the tragedy. A second video has emerged showing the truck running people over. “Horrible pictures coming in from #Nice #France reports suggest firefight btwn driver and sec forces after the attack” tweeted Tonton du Bled (@NextDoorArab). According to several corroborating witness accounts the attacker shouted “Allahu Akbar!” before the attack. The truck was full of grenades according to RT news. President Obama has tweeted about the attack. French President Francois Hollande, has talked about the Nice attack from the crisis center in Paris. Francis Hollande announced just mere hours before the attack he was ready to declare lowering the terror threat state of emergency. 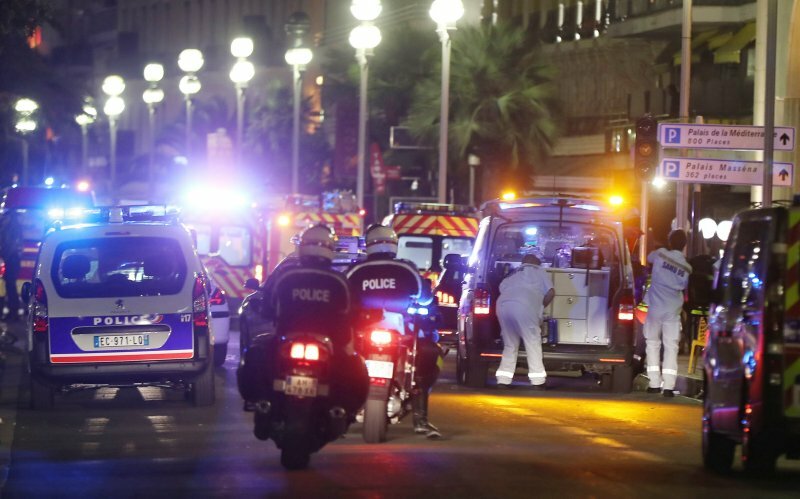 Earlier last month in Nice, authorities evacuated the airport due to a suspicious package.